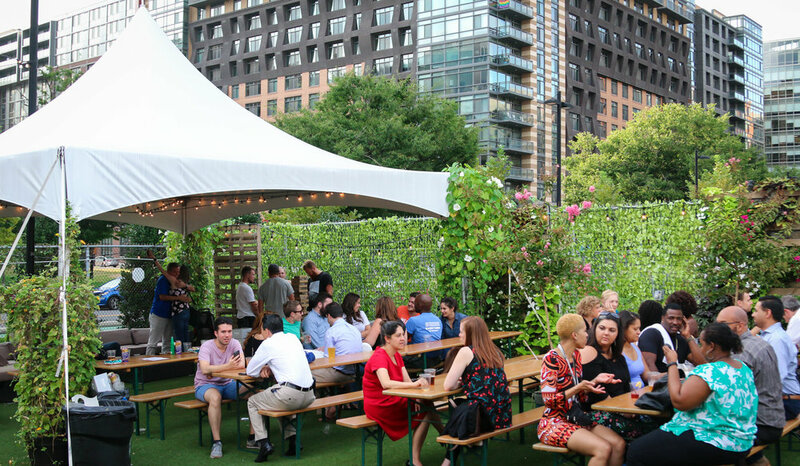 Inspired by the beer gardens in Germany, Wunder Garten opened its doors in NoMa in 2015 as a pop-up beer garden and quickly became a neighborhood staple where friends and families Gather. 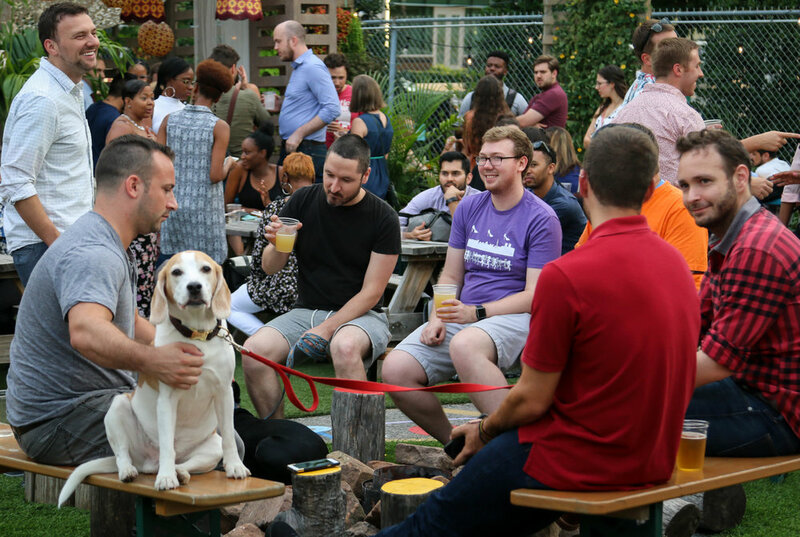 With a carefully designed selection of German and craft beers, and a well-regarded wine and liquor program, Wunder Garten provides a welcoming and relaxed outdoor experience. We’re open year-round in a climate-controlled pavilion. 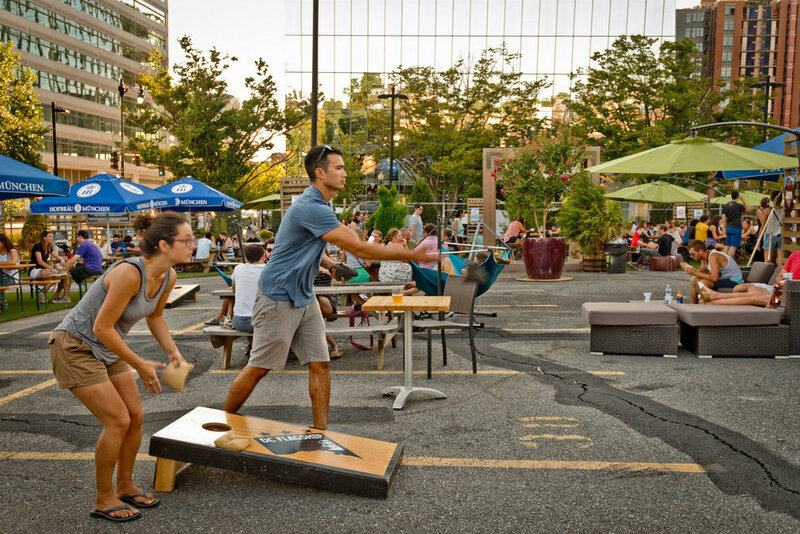 We hope you can stop by for a beer or join us for our annual celebrations of traditional Bavarian events (LINK to Events) like Oktoberfest, Fruhlingsfest, and Winterfest. Great atmosphere! Fun time with friends! Weather friendly throughout the year! 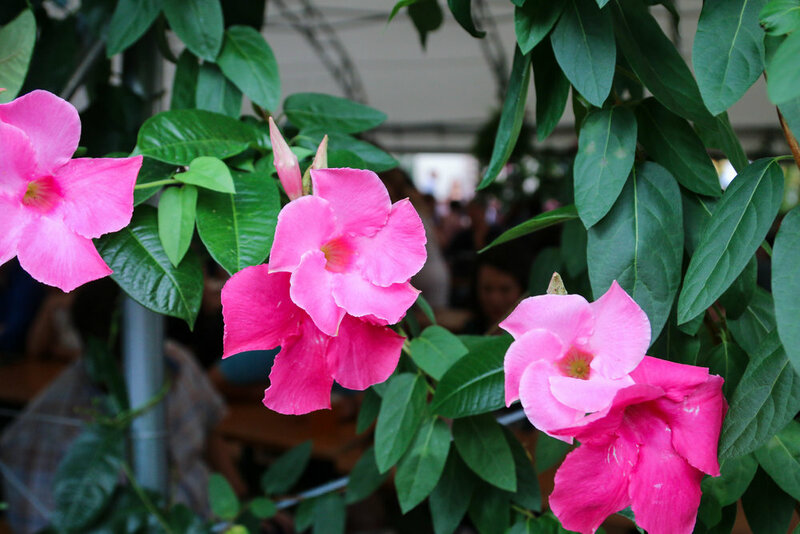 Otherwise known as “Oktoberfest’s little sister” Fruhlingsfest is the Spring Beer Celebration. 12:00pm - 2:00pm - "Spring Pup Crowning Competition/Ceremony" hosted by Lucky Dog! Have other questions? Email us at info@wundergartendc.com.